Pia was a M2 student in Functional Genomics at the University of Trieste, Italy. She received her BS in 2016. 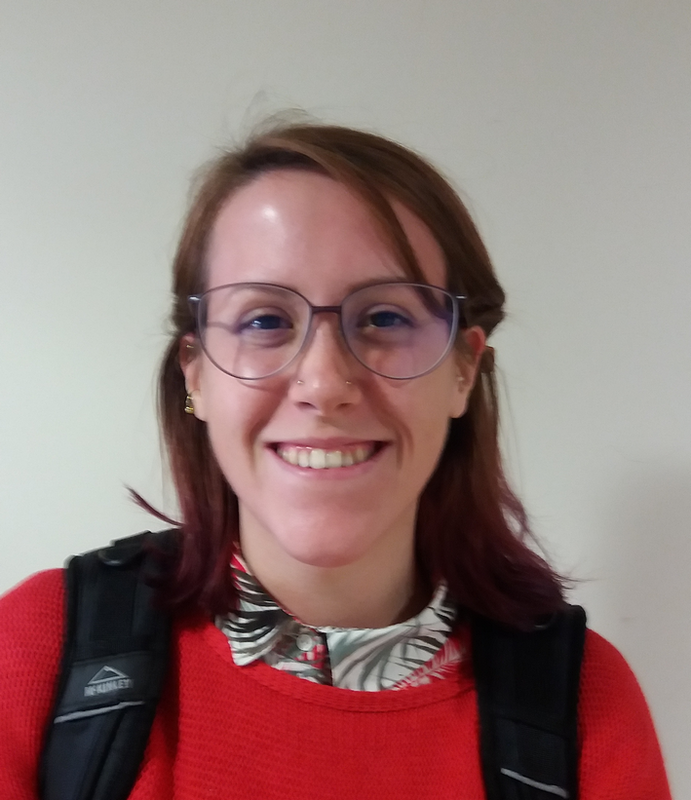 She joined the Claire Francastel’s Lab at the Epigenetic and Cell Fate Unit in 2018 for her M2 and will stay again for her PhD.